This week your RLA radio show host Dennis Tubbergen interviews Alasdair Macleod. Mr. Macleod is the head of research at GoldMoney Holding, a well-respected author and noted expert in world economics. If you are looking forward to a stress-free and financially secure retirement, then you won’t want to miss this week’s show. 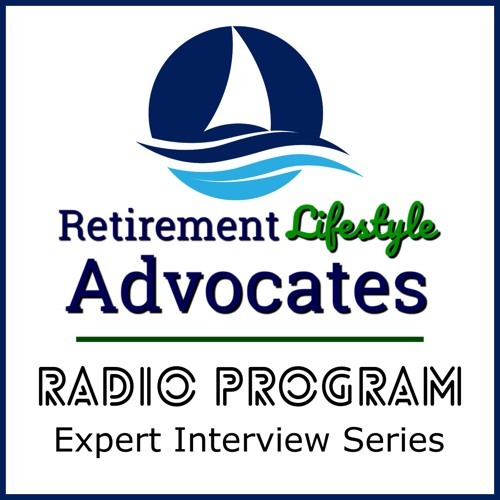 To learn more about Retirement Lifestyle Advocates, please visit our website at www.RetirementLifestyleAdvocates.com. To learn more about this week’s guest Mr. Alasdair Macleod, please visit https://www.goldmoney.com.